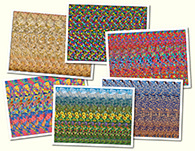 Animals Stereogram Gallery : Emperor Penguines : Stereogram Images, Games, Video and Software. All Free! 2. Wow! :) br Are they in danger? 16. my favorite image so far! 26. Lazarento de menino Muito irado mesmo. 39. 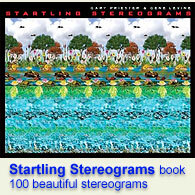 Wow really I love this stereogram. Great!!! 40. wow its so beautiful! 41. My favorite stereogram today ... very nice! Thanks! 47. Penguines said: SAVE US! 50. One of the best ones I have ever seen amazing! 52. Didn t expect the text. Really neat.